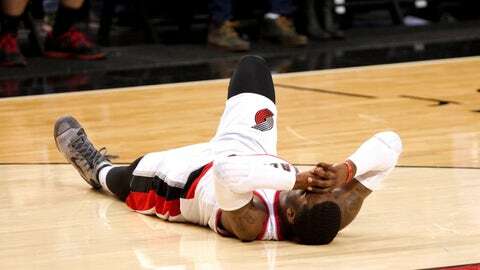 Wesley Matthews has made a speedy recovery and will return to action. Dallas Mavericks guard Wesley Matthews, in a surprising move, is going to play in Dallas's upcoming preseason game against the Chicago Bulls on Friday. Matthews hasn't played in a real game since tearing his Achilles last season as a member of the Portland Trail Blazers. Matthews is renowned for his toughness on the court, and he had been optimistic all offseason that he would be ready at the start of this season. If all goes well, it's possible that Matthews will play in the home opener for the Mavericks, which seemed unlikely just a few days ago. Matthews was signed to a max contract in free agency by the Mavericks this offseason.